Fascinating and immersive three dimensional soundscapes with a single, compact speaker system. 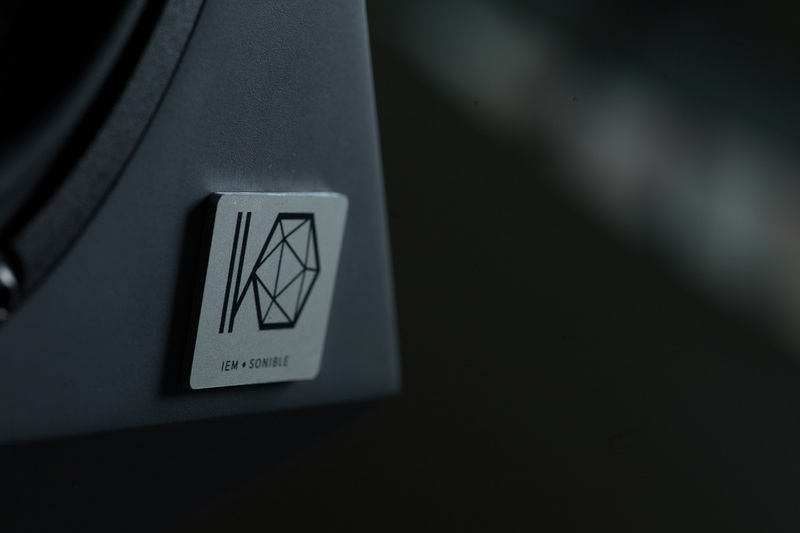 The IKO is a revolutionary new 3D audio speaker. 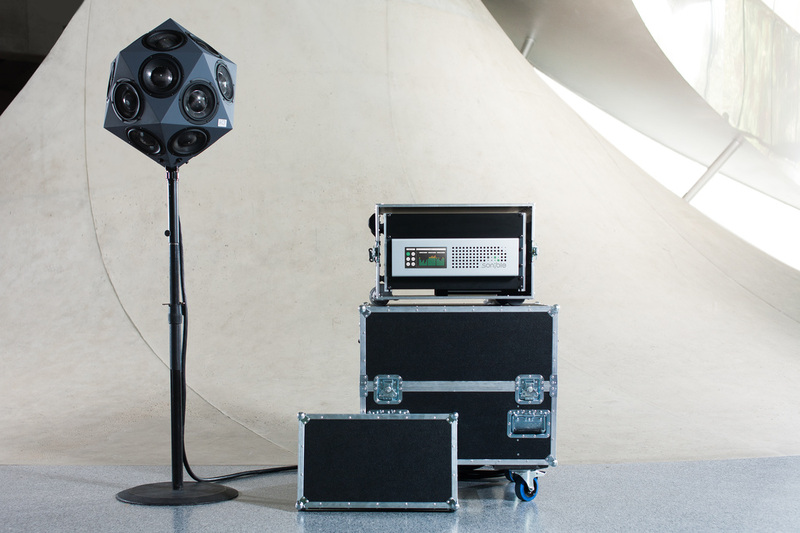 It is the most compact speaker system based on 3D audio technology, Higher Order Ambisonics (HOA), available in the world today. ​sonible has now brought this innovative technology to product maturity and opened the door to the future of 3D audio playback. 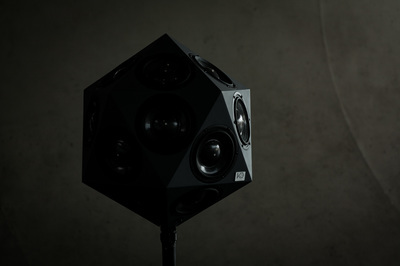 The unique speaker is able to send focused sound beams in any direction desired – made possible through its unique form and the use of complex algorithms. Using wall and ceiling reflections to establish a unique and distinct sound space, the IKO surrounds listeners in the media and artistic event. Highly immersive sonic experiences are now possible using just this one single compact 3D audio speaker. The IKO is teamed up with the multichannel d:24 amplifier by sonible. Together they form a compact and versatile audio playback system. Inside the d:24 powerful class-d amplification modules the separation of power and control electronics, combined with a clever circuit design, produces sound of an uncompromising quality in the smallest of spaces. 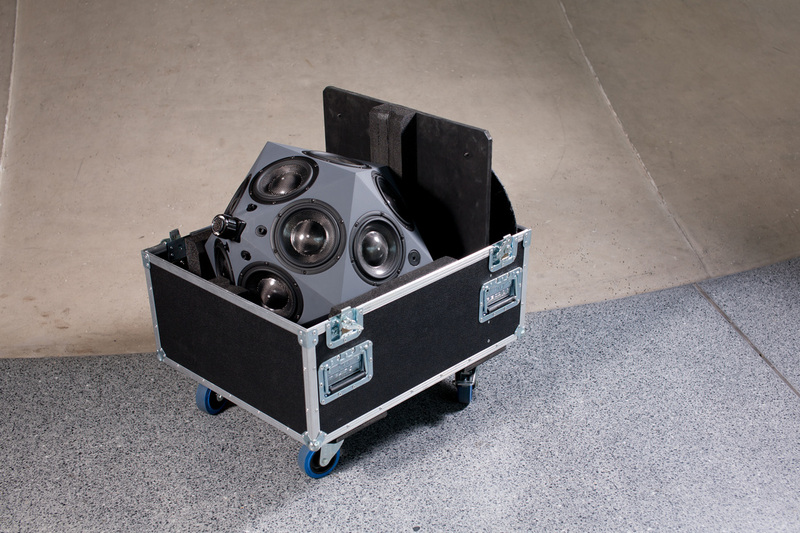 This particular design turns the IKO into the only mobile commercial Higher Order Ambisonics speaker available worldwide. The IKO is currently available in two variants: One model with 20 high quality 6" full range speakers and a slightly smaller model with 20 high-performance 5" chassis. 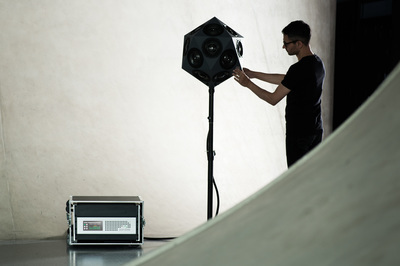 For several years now Gerriet K. Sharma – scientist, composer and sound artist – has explored different ways to deploy the 3D audio speaker. His artistic expression and research have breathed life into the IKO. His theoretical and practical findings have opened up new possibilities in audio applications. ​The sound-projecting IKO may itself be a 'sculpture' in a wider sense of the term and a 'sound sculpture' in a narrow sense, but that is not what matters most... The sculpture that matters is rather the artistically molded acoustic field and the phenomena the IKO simultaneously produces and of which it is a part. Dr. Franz Zotter developed the first prototype of the icosahedral speaker in 2006 at the Institute of Electronic Music and Acoustics (IEM), University of Music and Performing Arts, Graz, Austria.  Originally it was intended to simulate the natural sound radiation of acoustic musical instruments. After ten years of extensive research the IKO speaker is now ready to be used in generating three-dimensional soundscapes beyond the laboratory.  sonible was founded in 2013 by three graduates of the pioneering audio engineering program in Graz, Austria. After years of working in live sound engineering and the recording arts they set out to turn their practical experience into useful and dependable pro audio products. The Institute of Electronic Music and Acoustics (IEM) is a multidisciplinary research center within the University of Music and Performing Arts, Graz, (Austria). The IEM is very active in the field of Artistic Research and aims at bringing technology and artistic creativity closer together.